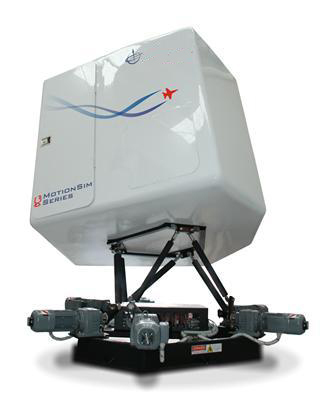 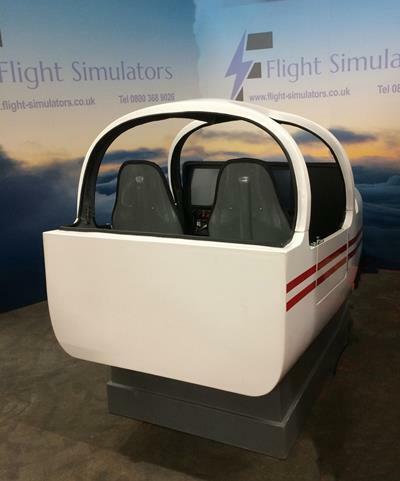 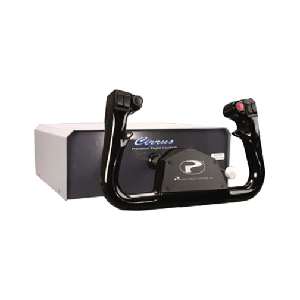 We have developed a range of Twin Seat Cockpit Simulators predominantly used within University, College & Schools for Aerospace & Engineering projects. 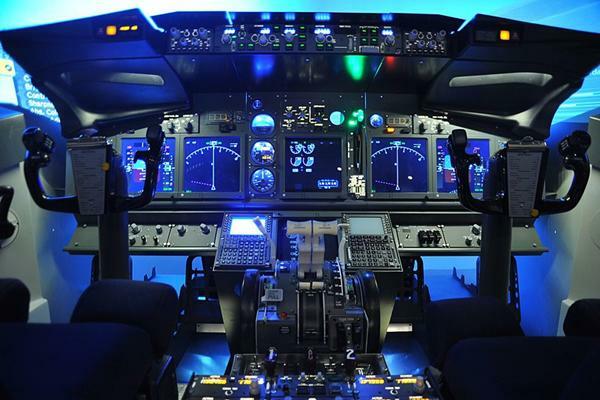 Our design team can deliver a bespoke device with options on hardware & software instrument panels to allow educational research and development in flight dynamics, flight behaviour, human factors. 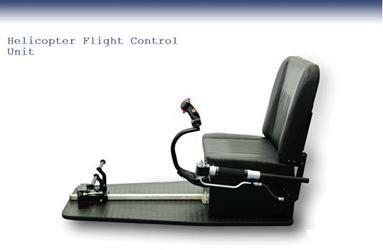 Offering flexibility of Fixed Wing, Rotary Wing & Military Fighter configurations. 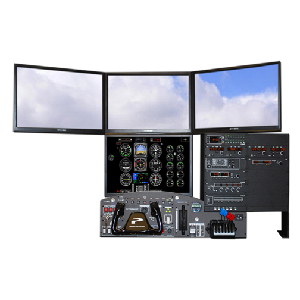 Our cockpits offer the choice of 1, 2 or 3 screens for instrument panels and software information feedback and analysis. 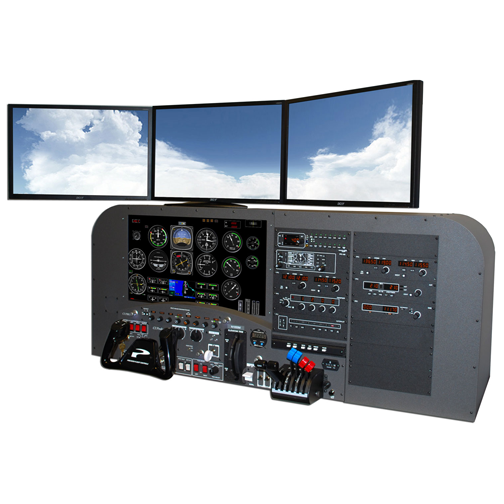 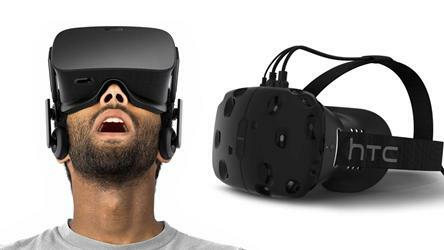 Use of flight consoles, joysticks, cyclic, collective and VR controls. 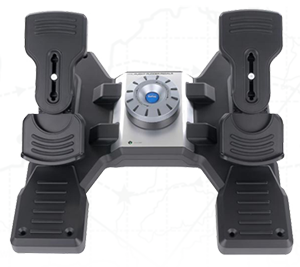 Visual choices include a single screen, triple screen, single or Multi Projector Cylindrical or Domed screens. 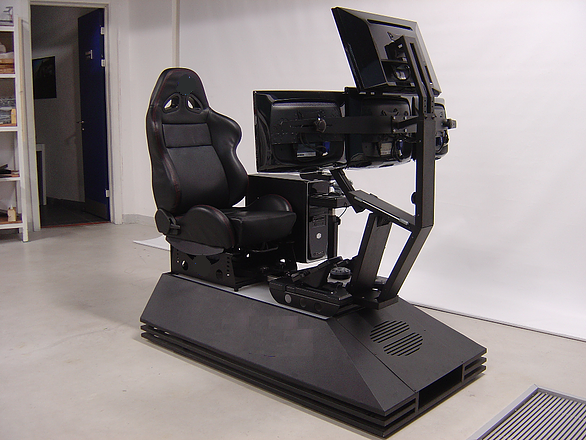 Capability to 4K resolutions is available. 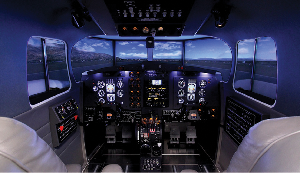 We can offer a full comprehensive range of Engineering Simulators capable of meeting the demands and needs of any High Level Training establishment, College or University. 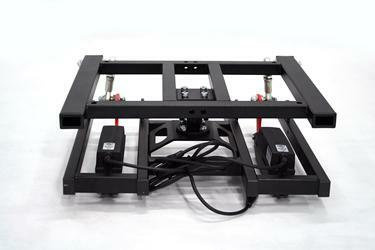 Bespoke Design and Build Service Available.